Trademark Da Skydiver is back with a third single and this one is a street banger featuring long-time collaborator Young Roddy. Backed by a menacing instrumental, Trade turns the energy up with,”Best Believe,” which finds the Jet Life co-founder lacing the track with bars about life out on the block in East New Orleans and living and dying by your word. 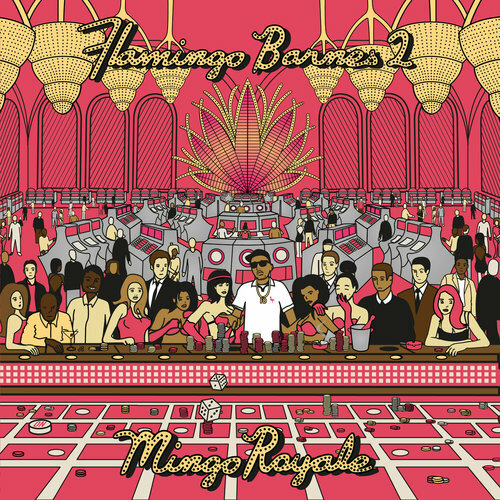 Take a listen to Trademark as he reminds listeners to keep it authentic with his latest offering which will appear on his forthcoming album, Flamingo Barnes 2: Mingo Royale. This entry was posted in Audio and tagged best believe, Currensy, flamingo barnes 2, hip hop, Jet Life, rap, Trademark da skydiver, young roddy. Bookmark the permalink.